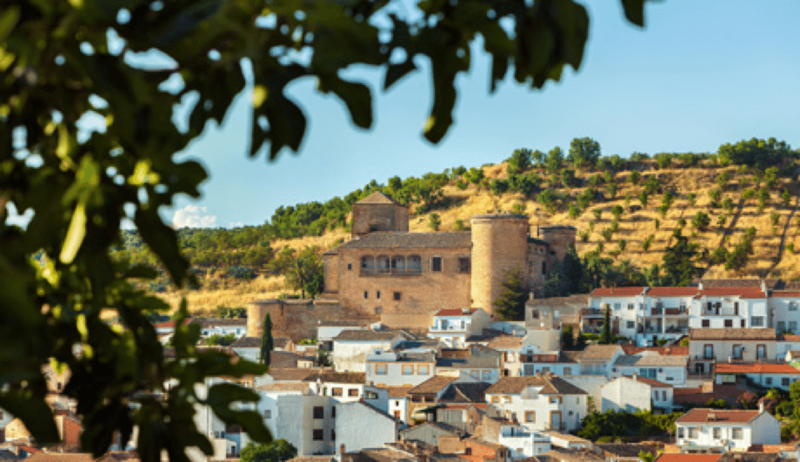 Our company takes its name from the family castle nestled in the hills of the township of Canena, in Spain’s Jaen province in the region of Andalusia. Our olive-producing history dates back to 1780. 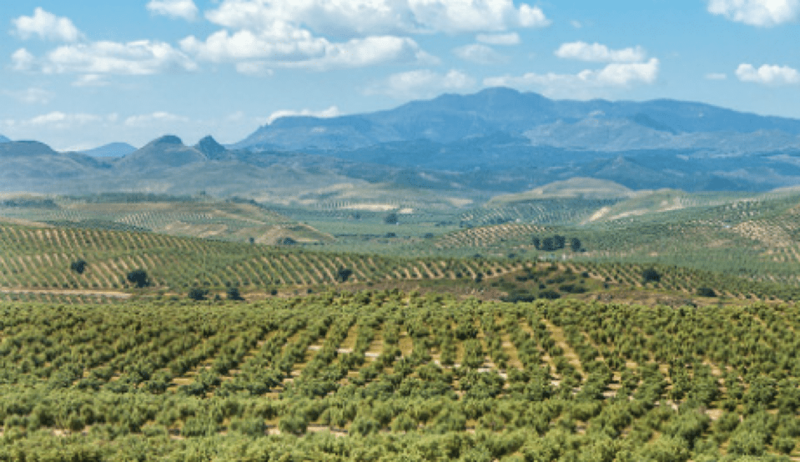 This Castillo de Canena is situated in the lush surroundings of the Guadalquivir River Valley, and is the name we have given to our extra virgin olive oils. We are located near the World Heritage cities of Úbeda and Baeza, two magnificent representatives of the cultural essence of Andalusia. For 3000 years, olive oil has played a leading role in our culture and economy, with Jaén seated at the very centre. Our olive groves are cradled in the Valley of the UpperGuadalquivirRiver, between the Cazorla and Mágina mountain chains. 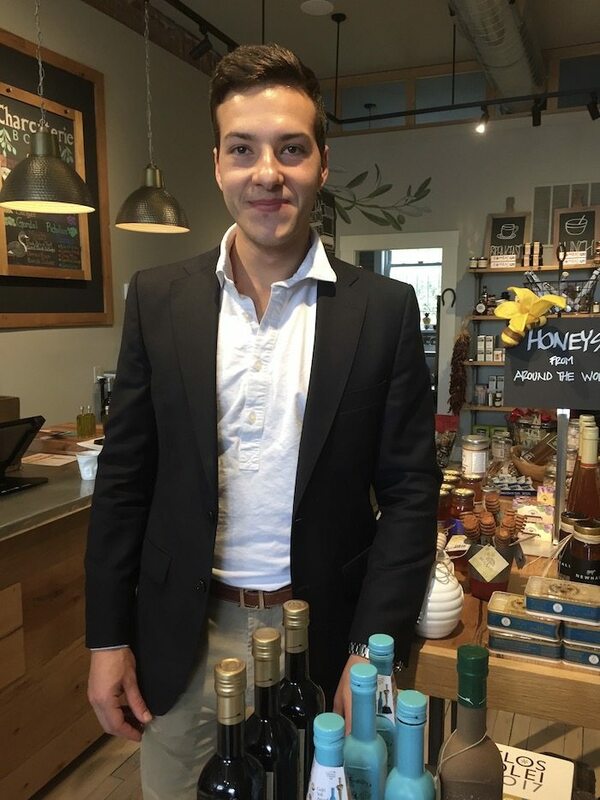 It is here where our family-owned olive trees cover the lovely irrigated farmland and where we harvest our olives for producing our highest quality extra virgin olive oil of classic varietals such as Picual, Arbequina and Royal.